Pink, Olive 2007 , Olive Pink Collection. 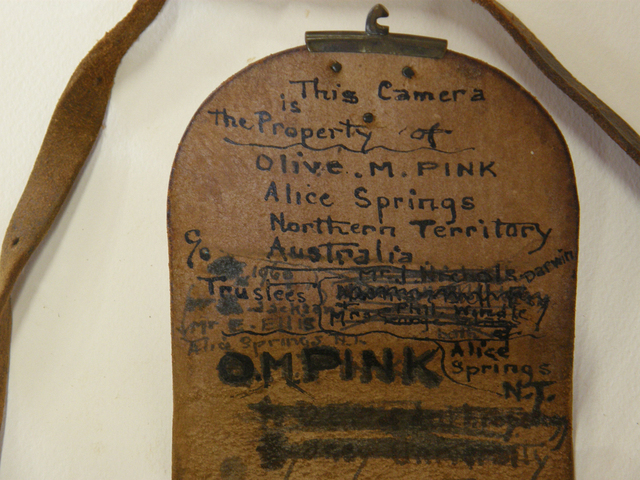 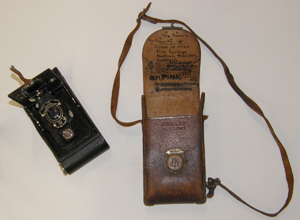 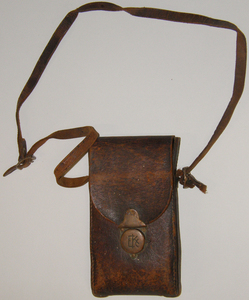 Olive Pink's Eastman Kodak Company folding camera. Photograph by Gillian Ward, March 18th 2007, from the Olive Pink Botanic Garden Collection, Alice Springs, 2007 , University of Tasmania Library, Special & Rare Materials Collections, Hobart.